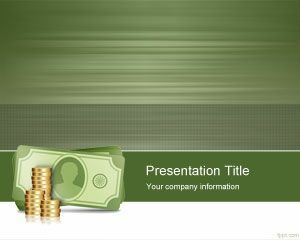 Financial Piggy Bank PowerPoint Template is a free PowerPoint template for investment, personal financing presentations as well as other presentation needs requiring piggy bank illustrations. 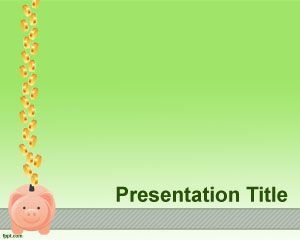 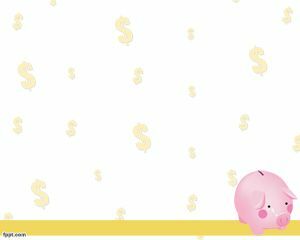 This free piggy bank PPT Template can be used to decorate your presentations on life insurance using PowerPoint, as well as personal savings or personal finance topics. 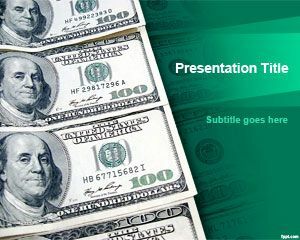 You can download free financial piggy bank PowerPoint template for Microsoft PowerPoint 2010 and 2013 but it is also compatible with Keynote presentations. 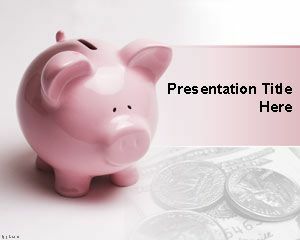 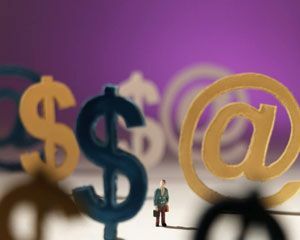 Alternatively you can download other free money box and piggy bank PowerPoint templates and backgrounds.